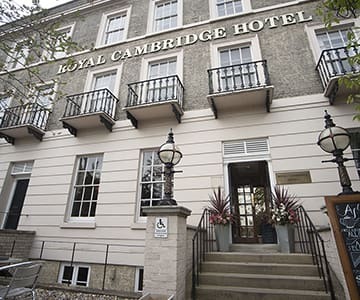 Whatever your style, we have wedding venues in Cambridge to suit all tastes – whether it is something contemporary; traditional; quirky; unique or architecturally stunning, including University Colleges, hotels and unique venues in and around the city. 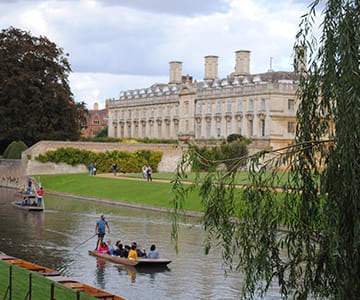 Offering everything from grand halls to intimate, oak-pannelled rooms, a number of the Cambridge Colleges are able to offer rooms for civil ceremonies and wedding receptions during the University's vacation periods. 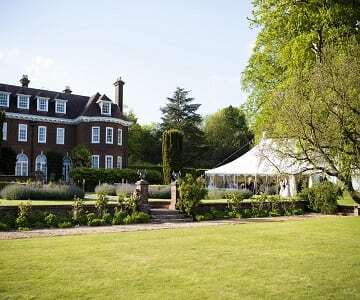 A number of Colleges have civil licences and are available for civil ceremonies for both members and non-college members and we would be happy to check availability for you. Please note, College chapels are only available for marriage services for College members. 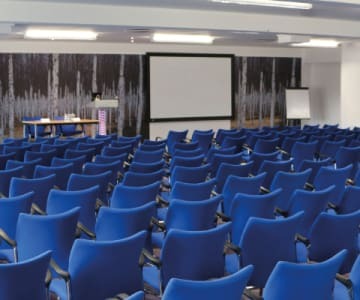 Our portfolio offers a variety of hotel and unique venue options for civil cermonies and receptions, both in the city centre and beyond. 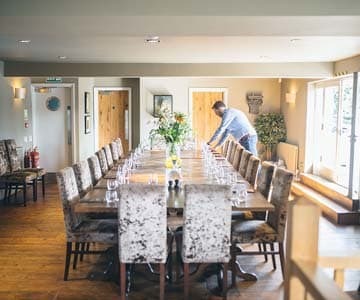 We can check availability for you at these venues only or we can check all of our venues for you.